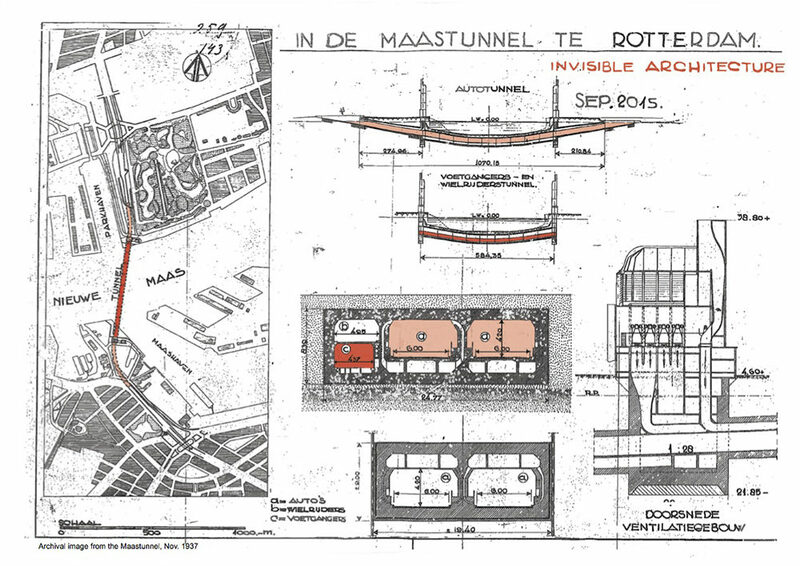 Site-specific research at the Maastunnel, Rotterdam, NL. 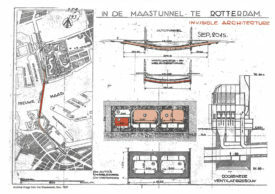 Project of Chrs Galarreta & Janneke van der Putten. Supported by Rotterdam Municipality Arts Council & Mya-Fund / Stichting NAC.